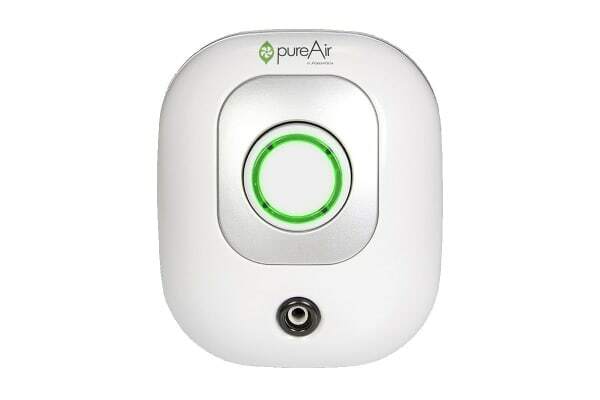 Smelly areas of your home or business are easy to resolve with the GreenTech PureAir Air Purifier, which allows total control over the output of advanced oxidation and ionisation. 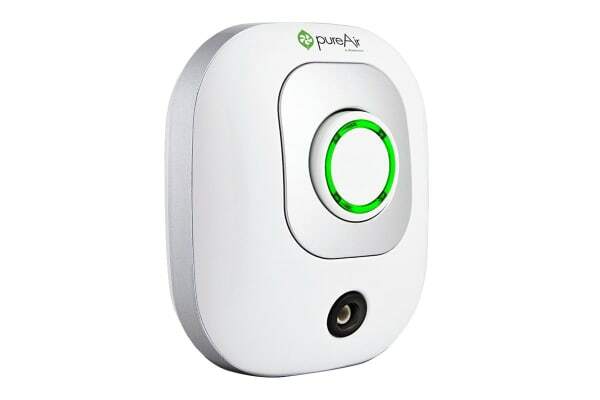 The GreenTech PureAir Air Purifier is a small plug-in air purifier designed to combat some of the strongest odours in your bedrooms, bathrooms, offices or other small spaces. Bacteria, viruses, pet odours, cigarette smoke, mould and mildew are all kept in check with the effective purifying combination of Activated Oxygen and Ionisation. Its small size is perfect for travel, allowing you to take fresh air anywhere. Simply plug it in and turn the dial to your desired level of purification. Don’t settle for stale or stinky air when the solution is just an outlet away! 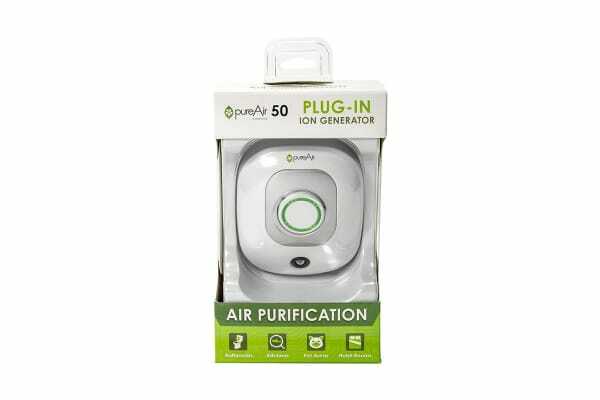 Unlike filters that only affect air that passes through them, the pureAir Air Purifier delivers powerful purification to the sources of pollution inside your home. 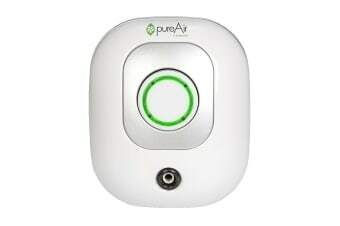 Utilising four proven air purification technologies, tatic Filtration, the pureAir Air Purifier significantly reduces all types of germs and fungus as well as eliminates odours of all kinds, including those from pets, cooking and smoking. Your home should be a refuge from all that ails you, allergens included. The ionic power of the pureAir Air Purifier causes allergens to clump together until they are heavy enough to fall out of the breathing space and be swept up or caught in your HVAC filter.